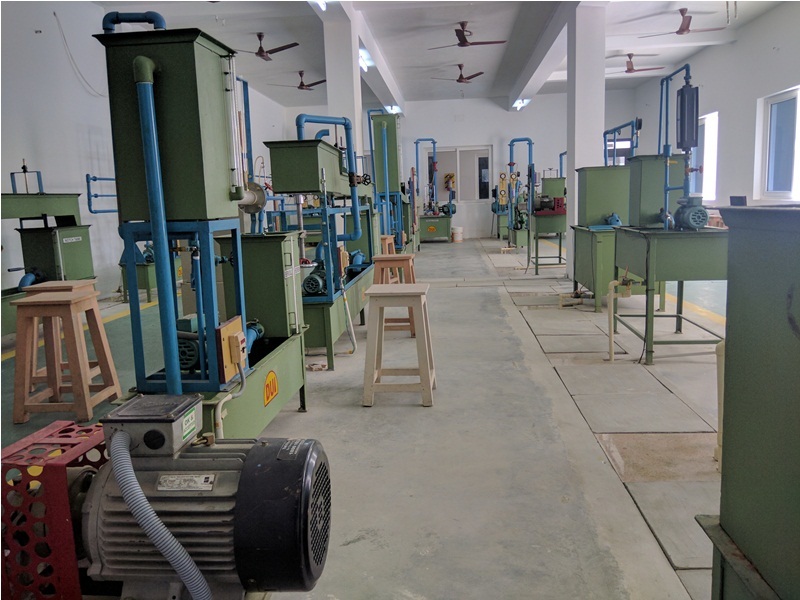 AAA College of Engineering is affiliated to Anna University and in the short period it has grown into an institution that provides excellent technical education keeping the overall growth and development of the students. 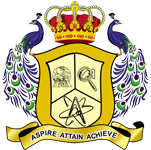 Both academic and non-academic activities are given equal importance in AAA Engineering College. 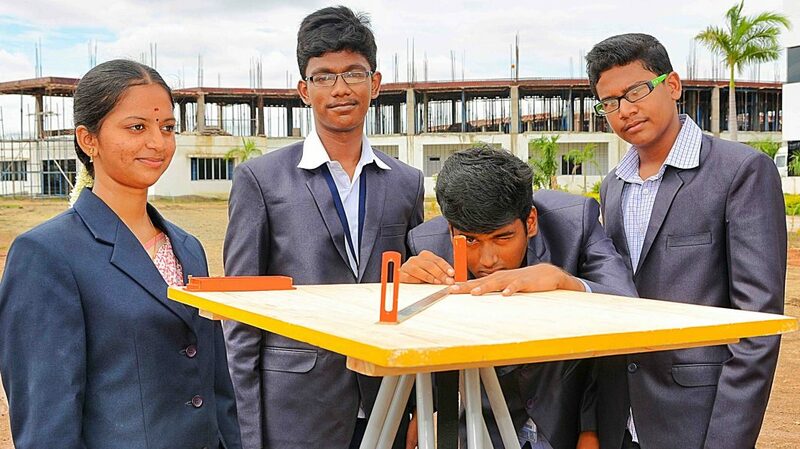 The principle educational objective of civil department is to provide the students with fundamental knowledge and the skills needed to resolve the problems related to construction and maintenance of infrastructure in harmony with the society and environment. Accomplished staff, quality driven innovation and superior accountability are the reasons for the student’s achievements. 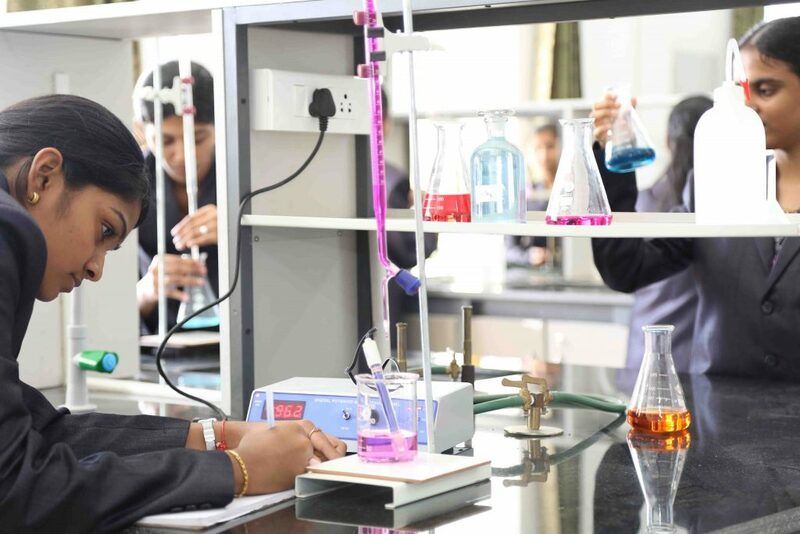 The college is committed to equip future graduates with the knowledge and skills necessary to work and excel in the ever more competitive global environment. 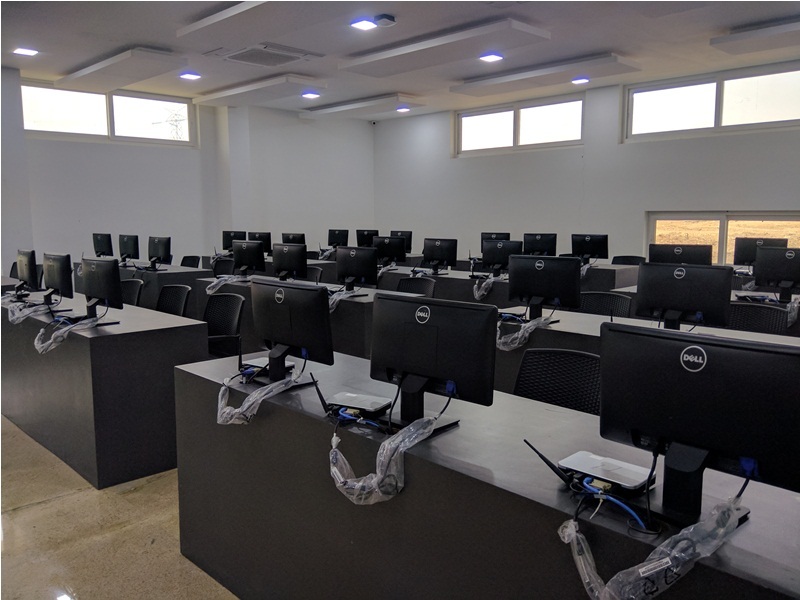 Civil department is equipped with all the latest facilities such as Video-conferencing – interconnecting Wireless-enabled lab and high capacity, Servers with multiple operating systems. High-rise buildings, bridges, subway stations, stunning airports, highways and hydroelectric dams are some of the interesting hallmarks of human civilization and urbanization. Civil engineering teaches us how to construct infrastructure and create an environment that will be conducive for living in the modern world. 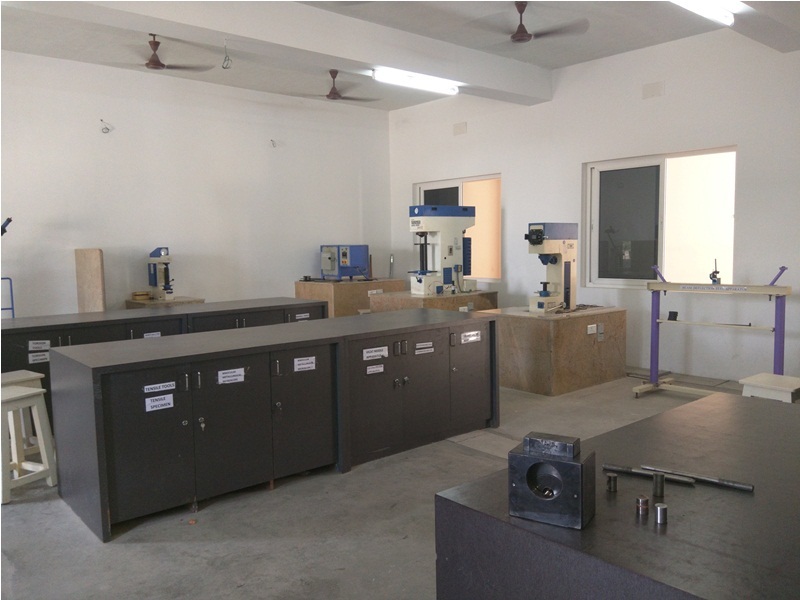 Civil department are conducting value added courses such as Auto CAD, STADD.pro, Revit architecture, ANSYS etc. 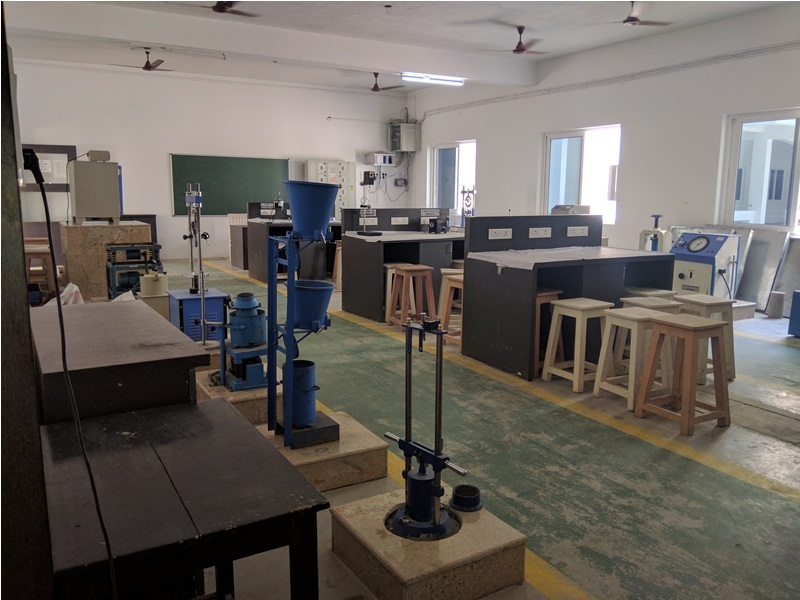 to train the students for the industry needs. Periodical guest lectures are arranged to the students to update themselves to the present. Every year we are conducting one-week survey camp for our students that provide practical experience and better adjustment with others. 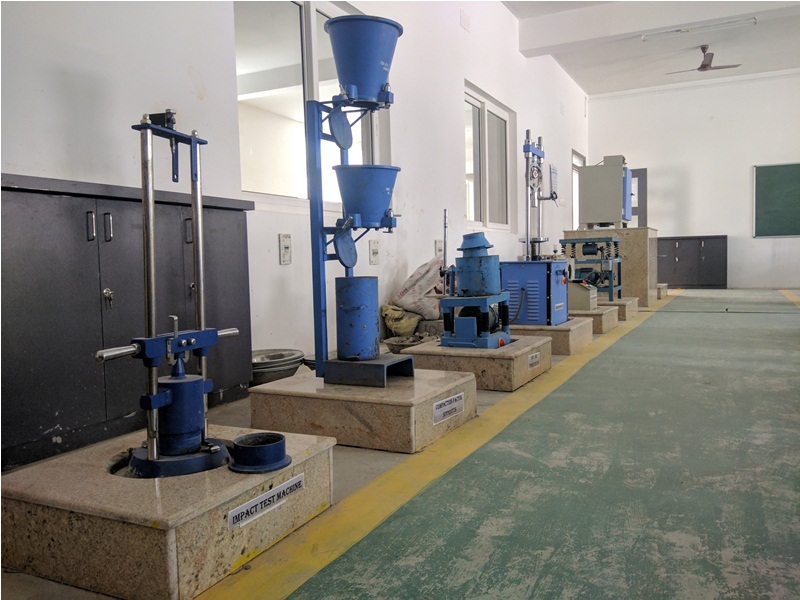 Civil department are providing inplant training with renowned companies for our students. Apart from academic activities all the civil engineering students are allowed to draw a plan of residential building, commercial buildings etc. according to the taste of the individual.